Add a little spice to the holiday season! Combine ingredients in a highball glass filled with ice and gently stir. 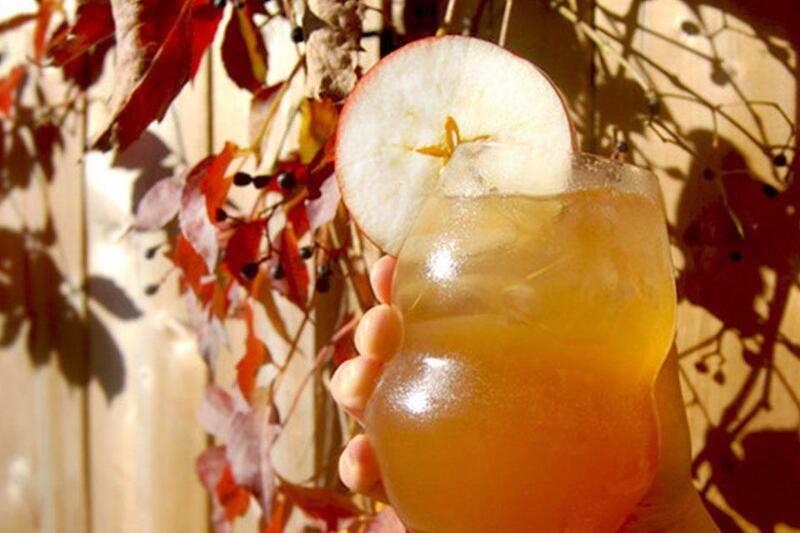 Garnish with a fresh apple slice. This recipe is delicious prepared with gold or dark rum.